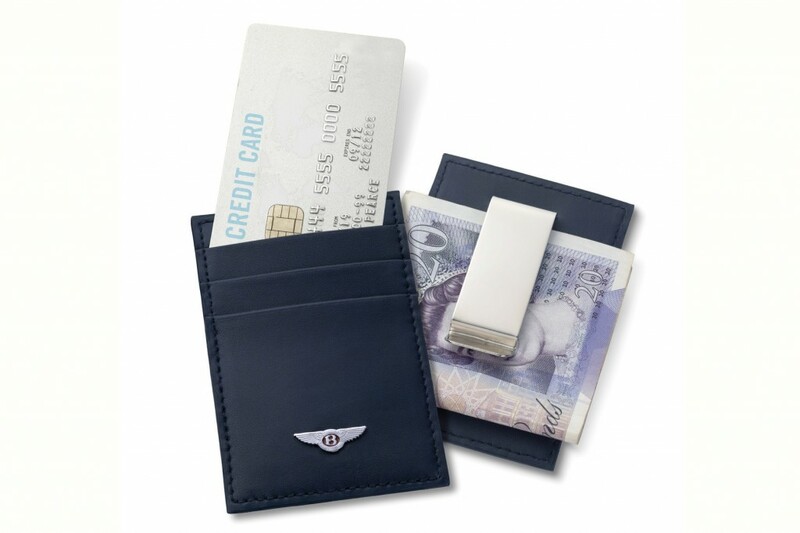 To coincide with our 1954 Bentley R-Type Continental ‘Car of the Week’ we have this fantastic V8 Leather Money Clip/Card Holder to giveaway from our Official Car Partner, Bentley. Beautifully crafted to match the interior of the new Continental GT V8. The colours match the Bentley hides of Imperial Blue and Linen. The V8 money clip has space for three cards and carries the V8 Bentley Wings badge. To be in with a chance of winning please like the competition post on our Facebook page. We also encourage you to like our Facebook page and follow us on Twitter to stay up-to-date on the latest news and giveaways.